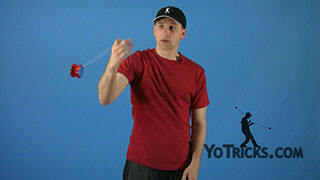 Learn how to do Flips with the yoyo. 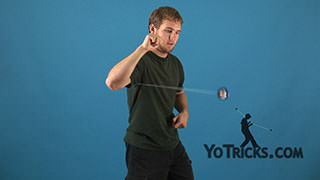 Flips Yoyo TrickThis trick is called Flips and it looks like this. Flips, they are really the opposite of a loop, and just like looping is easiest to do with a thinner yoyo, flips are a lot easier to do with a wider yoyo which is why I am using the Luminator. Just like looping, which is just one motion continually repeated over and over again, flips are different in that it is two different motions, and they are going to be opposite to each other. So, you are going to do one flip up and then down. Or if you are doing it down towards the ground it is going to be forward and then backward. 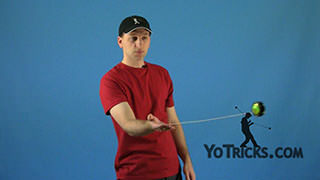 That is what makes the flip different than the loop. As you are learning your flips there is a very easy way to tell whether you are supposed to do a forward flip or a reverse flip, so I will show you that right now. 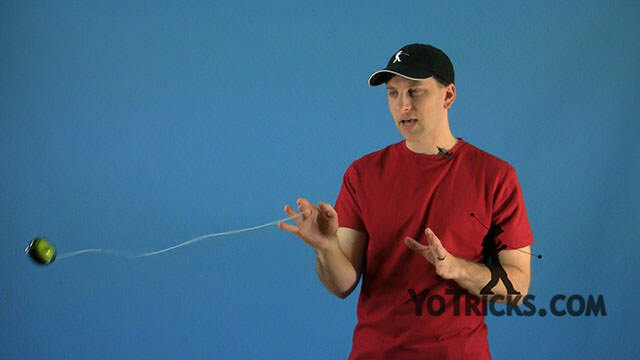 Whenever the yoyo winds back up the string, the string is either going to be towards the front of the yoyo or towards the back of the yoyo. Your flip is always going to go in the opposite direction as the string… as the string is winding up the yoyo. 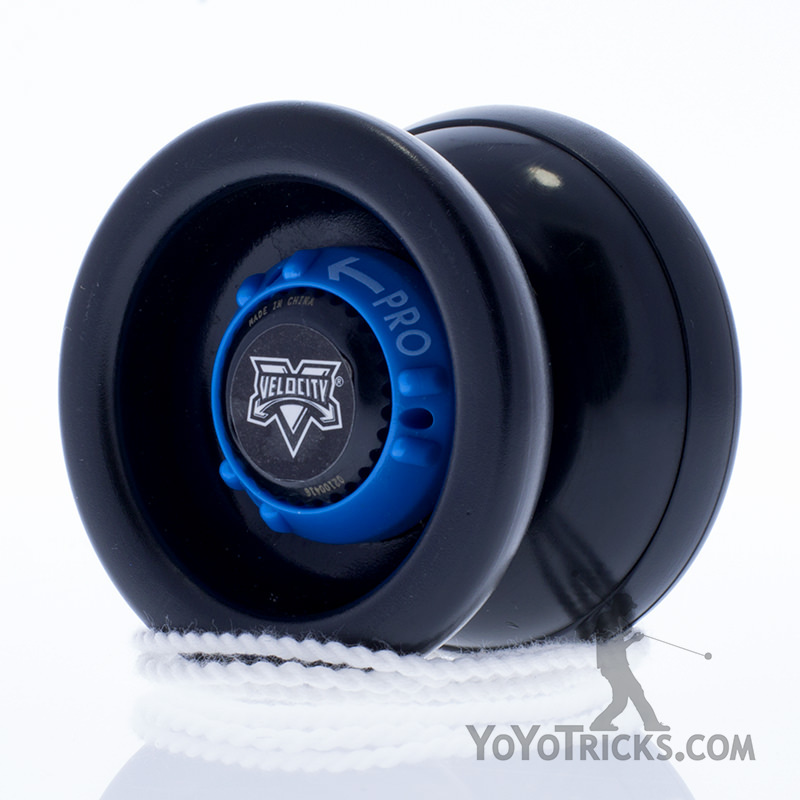 If the string is coming up on the front side of the yoyo then your flip is going to come towards the back. 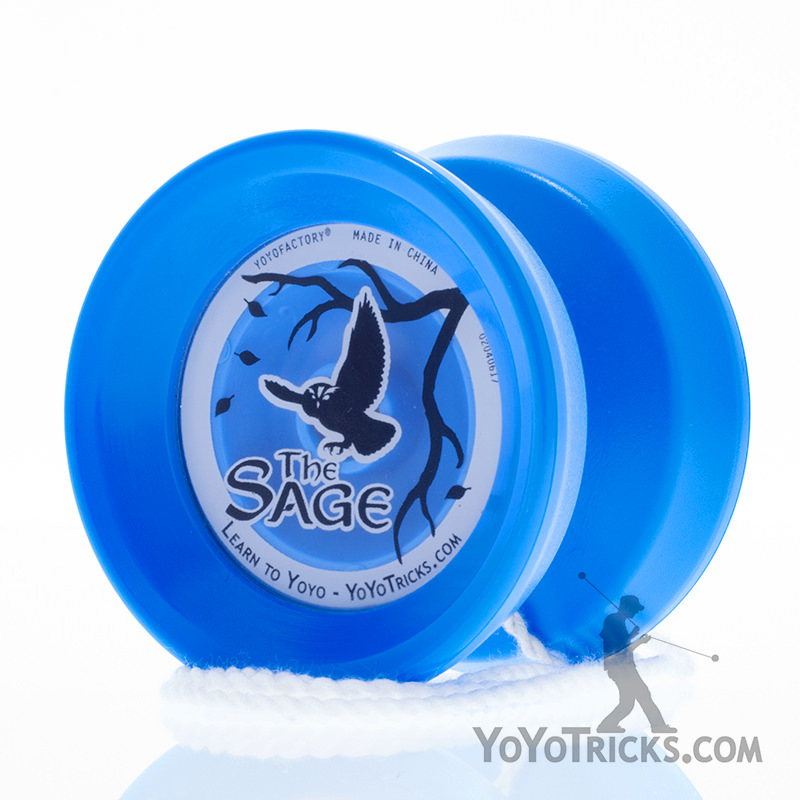 The same thing is true if the string is coming up the backside of the yoyo your flip is going to go over towards the front. 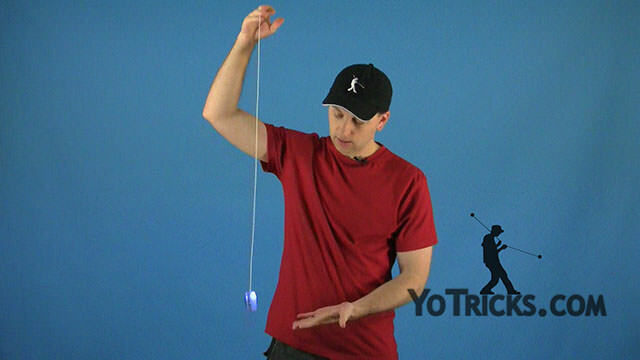 If you are trying to do a flip and you go on the same side as the string is coming up the yoyo it is not going to end up being a flip it is going to end up being more of a loop. So like I said they are kind of the opposite of a loop because the flip is always in the opposite direction. 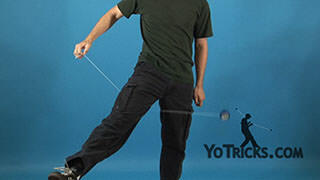 When you first start learning how to do your flips, you can start off the way I already showed you which is throwing the yoyo straight towards the ground and you can do your flips front and back. 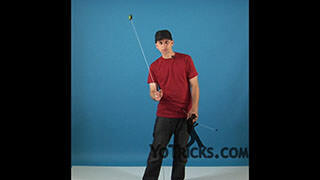 You can also do them straight ahead, like you saw me doing earlier. That is a lot more challenging. 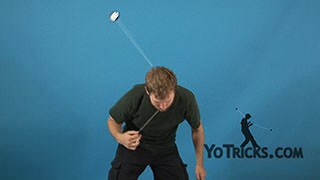 When you are trying to perfect your flips what you are going to find is that they are a lot easier to do if you always keep your yoyo finger completely perpendicular to the yoyo. 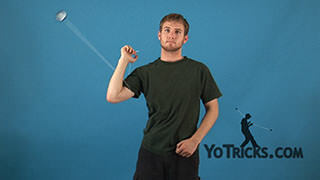 So as you see me do my flips I am always keeping my wrist bent a little bit and I am always trying to keep that finger straight out so that it is perpendicular to the motion of the yoyo. 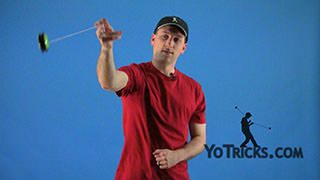 The second thing, if you want your flips to be straight, you want to line up the string on your yoyo finger exactly with the groove of the yoyo. 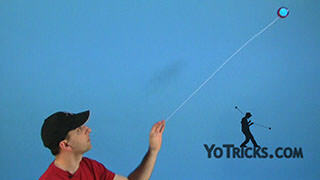 That will make sure that your flips are always coming off straight and you are always pushing them out the right way. Like I said it is easier to learn them down on the ground at first. Eventually as you get better at them you can start pushing them up a little bit.